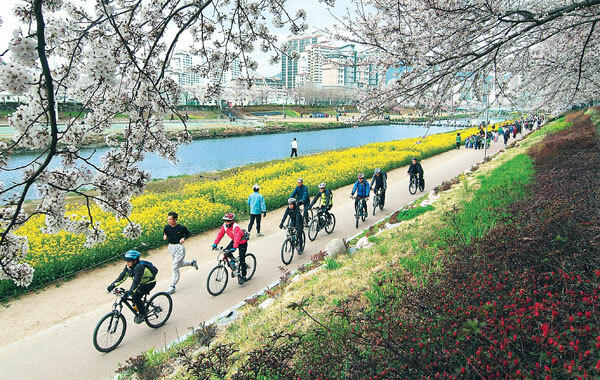 Visiting Busan during Cherry Blossom season? Looking for a simple way to visit the most popular sites and maximize your time? 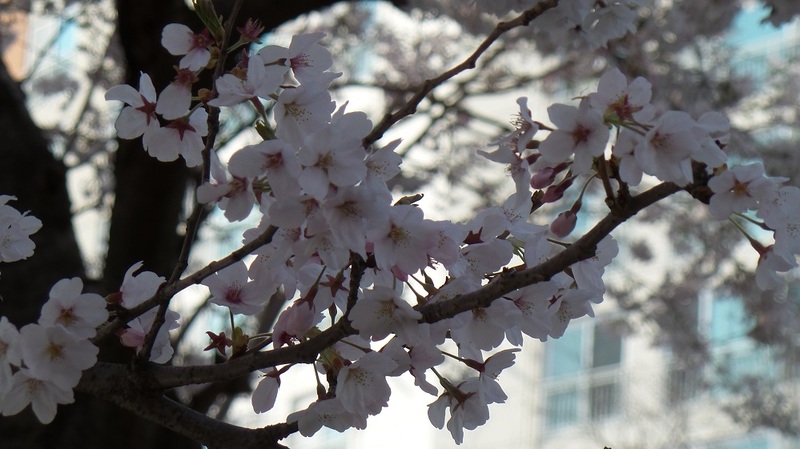 Then choose our 2019 Busan Cherry Blossom One Day Shuttle Tour from 3/28-4/127. 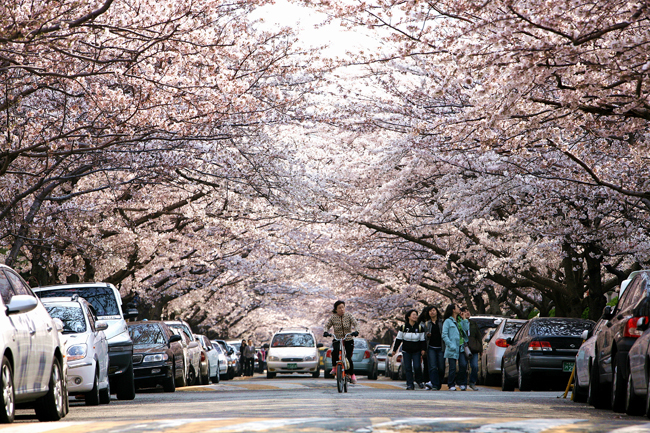 Pickup at three convenient locations in Busan and almost eight hours of cherry blossoms! 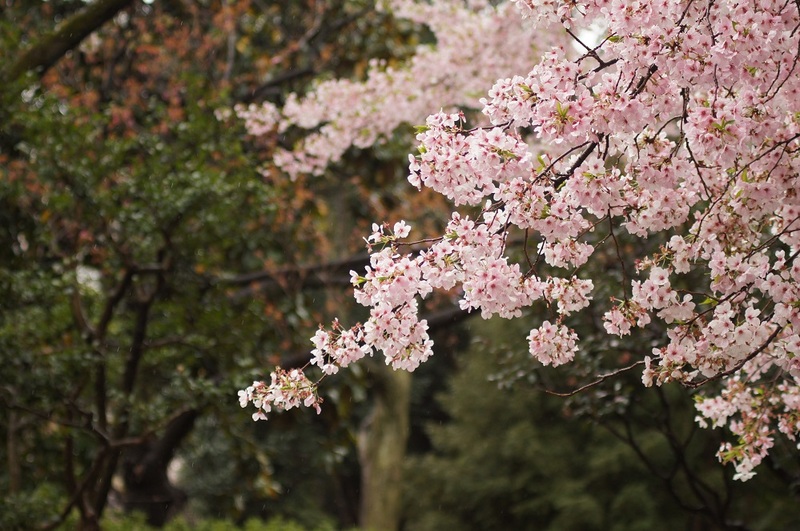 Our staff will choose the best sites for the day to ensure you see only the best blossoms. Stops can include Dalmaji Road, Mt. Hwangnyeong (Hwangnyeongsan) Ring Road, Oncheon Stream Park, and more! 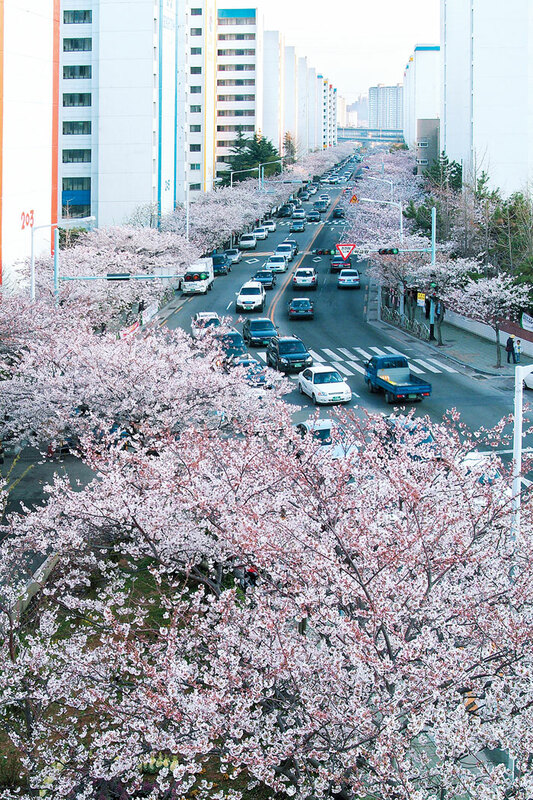 See the most beautiful cherry blossoms in Busan! Do you have any plan to stay at Busan during this Spring Season? 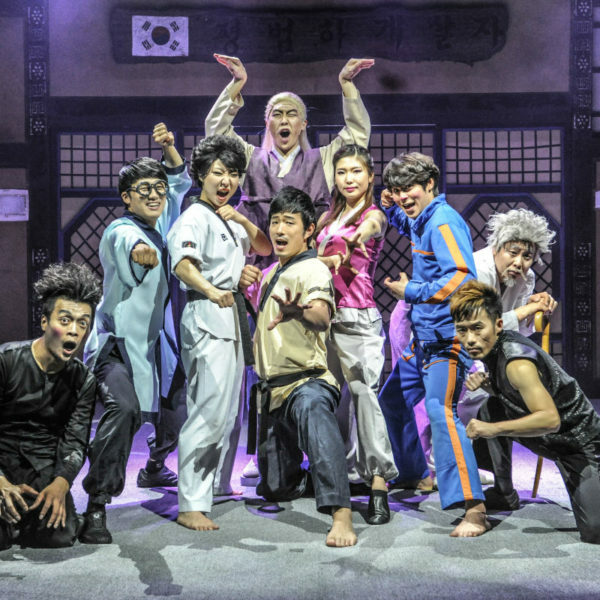 Don’t miss this Group Join-in Tour at a reasonable price! 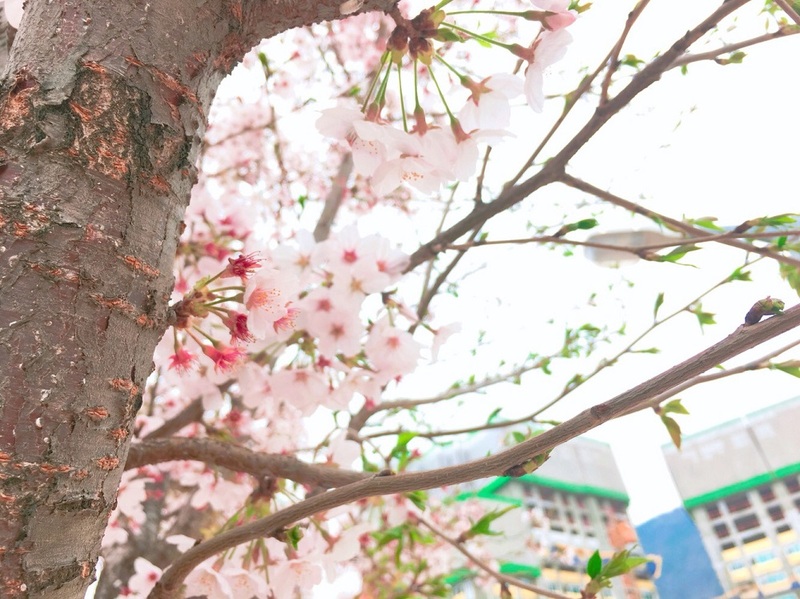 Visit the best 3 spots for Cherry Blossom of the day in Daegu and Busan Area! 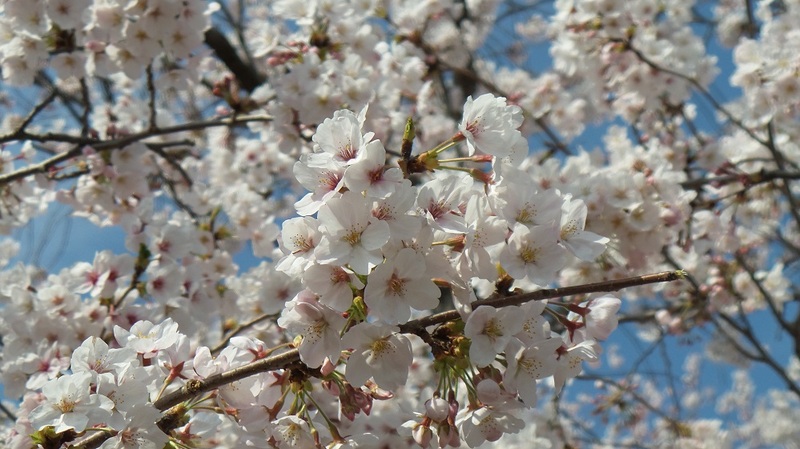 Only available for 11 days during peak Cherry Blossom season! 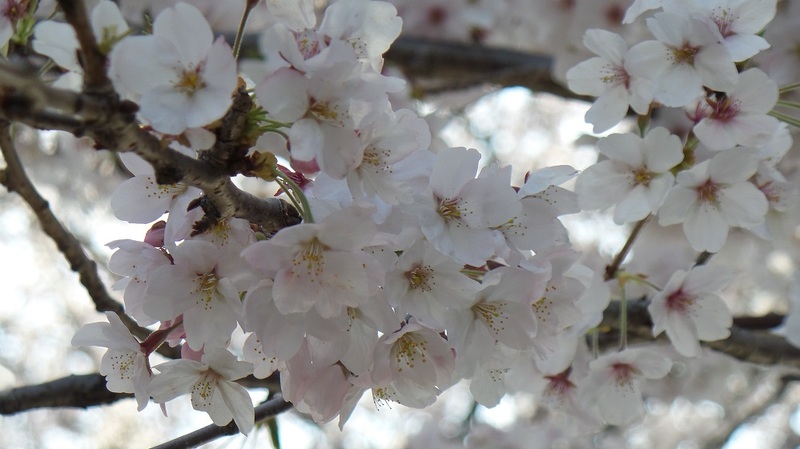 Tours every day from March 28 – April 12:: Our professional tour staff will choose the BEST places each day depending on the region that has the best blossoms on that day. 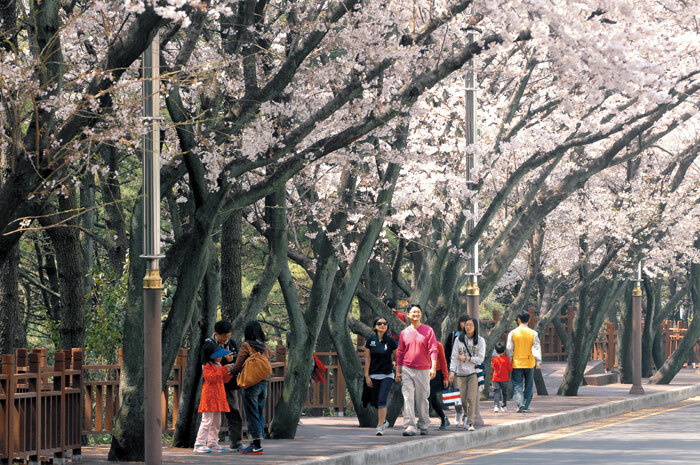 There are many places in Busan and Daegu to see all the cherry blossoms! Enjoy lunch like the locals! Bottled water during the tour is provided and kimbap (rice and vegetable seaweed roll) lunch is included! Pick-up and drop-off at three convenient Busan locations! 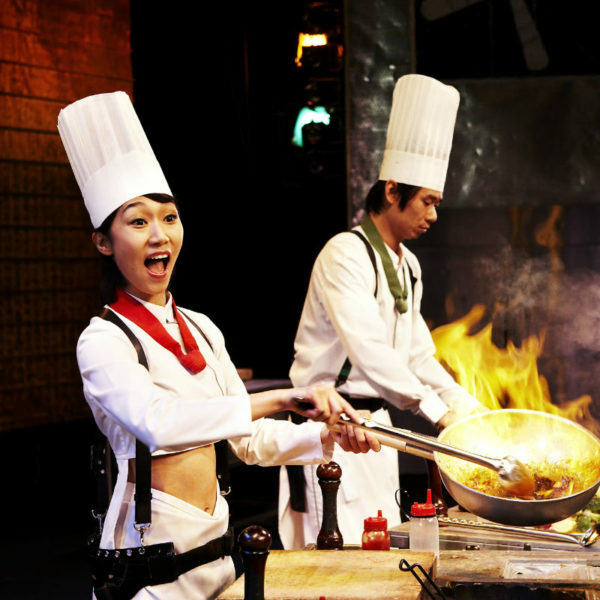 Enjoy a truly free and easy and tour with an English and Chinese speaking tour staff! Worry-free full-package – No need to prepare anything! Just bring your camera! *Prices are same for adults and children over 3. Children under 3 are free but must be buckled in your lap (no seat). Approximately 2 hours at each stop! Stops can include Mt. Hwanyeong (Hwanyeongsan) Ring Road, Dalmaji Road, Oncheon Stream Park, and more! 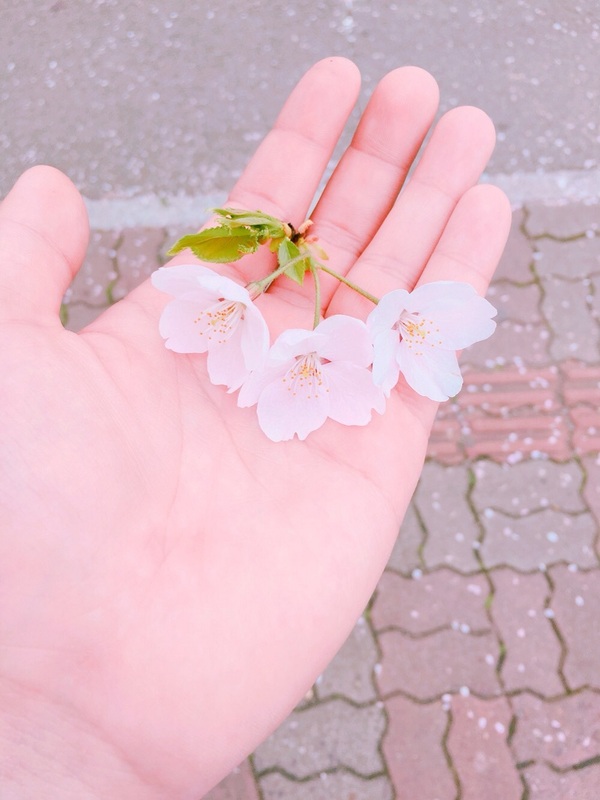 - These stops will be handpicked each day randomly to guarantee you see the most beautiful blossoms. The itinerary is subject to change depending on traffic and weather conditions on the tour date. 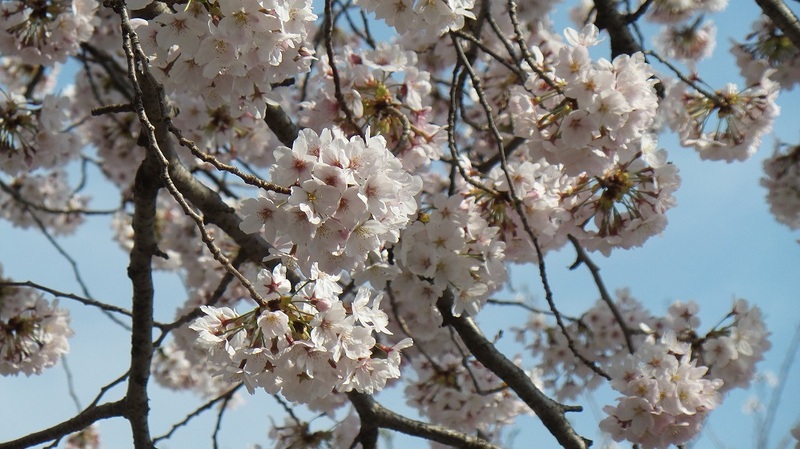 As cherry blossoms bloom and fall quickly, each location will be different by the day. This means our guide and staff will adjust the tour each day based on conditions. While we visit only the most popular and beautiful places, we are not responsible for any missed locations or changes before or during the tour. 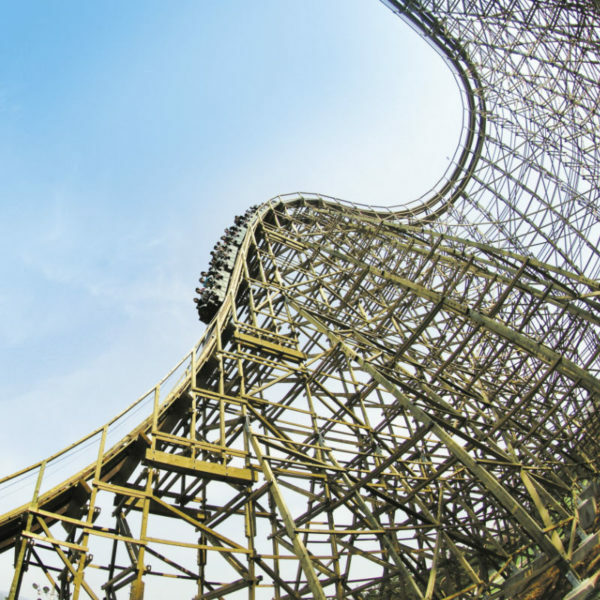 Traveling time may take as much as twice the time on Weekends and Public Holidays. We are not responsible for any traffic delays. Tour will still run on rainy days unless there are government issued warnings. Kimbap (Rice and vegetable seaweed rolls) will be served as lunch along with bottled water. Please notify us in special requests with any dietary restrictions. Please dress accordingly for outdoor walking and cool, breezy Spring weather by the sea.